Science in Sport are an innovative British company producing sports nutrition products designed for those undergoing rigorous athletic training. Born out of passion in 1992, Science in Sport have now gained the credibility through their brand’s authenticity being recognised as the world leader in sports nutrition. 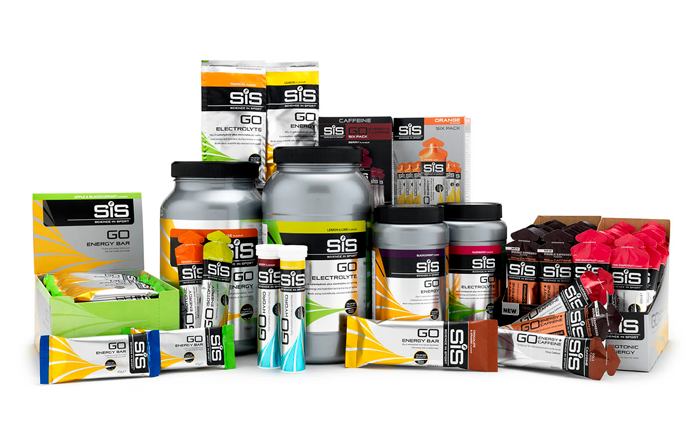 SiS evokes the desire of performance excellence, focussing on the needs of athletes, where a fraction of a second can stand between success and failure and one performance can change the world, each of our products have a core function to energise, hydrate, recover and enhance Sports men & women.